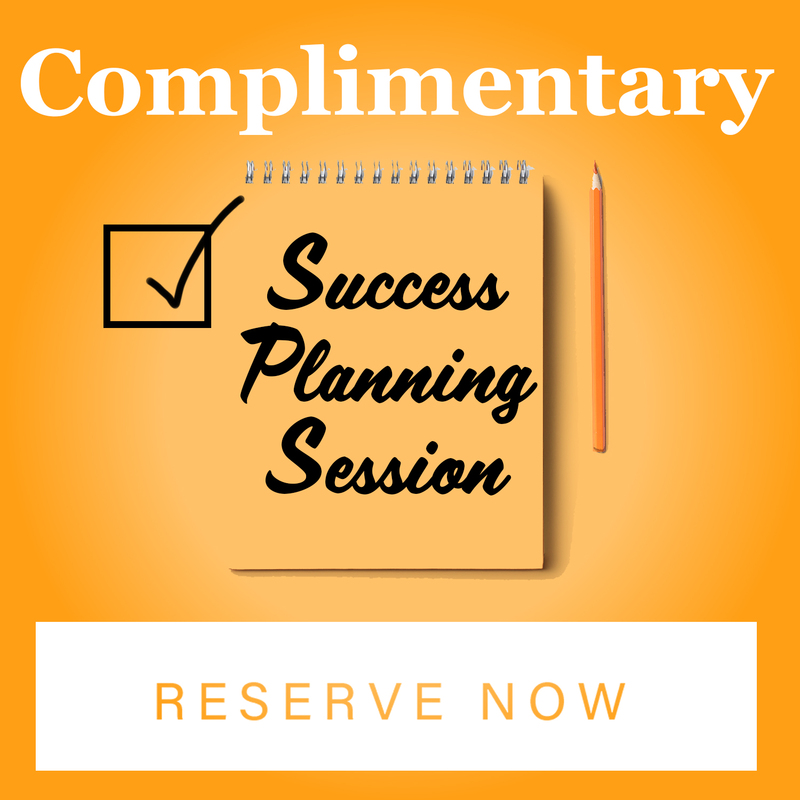 The InSPAration Management Spa & Medi Spa Business Seminars are designed to provide Spa and Medi Spa owners and operators the tools necessary to operate efficiently and profitably. The goal is to arm you with the latest and most innovative business strategies to help you succeed faster so you can live the life you deserve. Your event host will be Dori Soukup, an author, global speaker, consultant, mentor and business developer. For the past 19 years, Dori has and continues to help Medi Spa and Spa professionals elevate their success through effective business models that are easy to implement. What Is The Millionaires’ Circle? 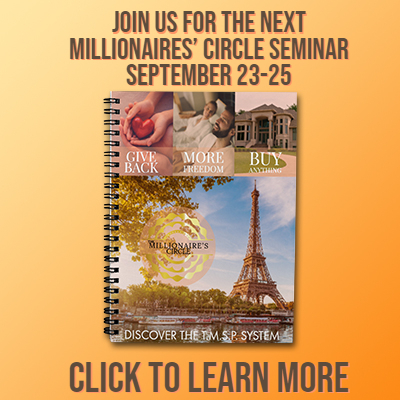 The Millionaires’ Circle is a three-day seminar designed to teach you the advanced business strategies that will enable you to move up to a seven figure income and beyond! You will learn how to target the affluent using the T.M.S.P. system. After this seminar, you will know how to Target the affluent consumers in your community, how to Market to the affluent, how to Sell to the affluent, and how to Profit from the affluent. You will walk away from this seminar with a proven system that will help you make millions of dollars and live the life you deserve! A Blueprint On How To Elevate Your Success! 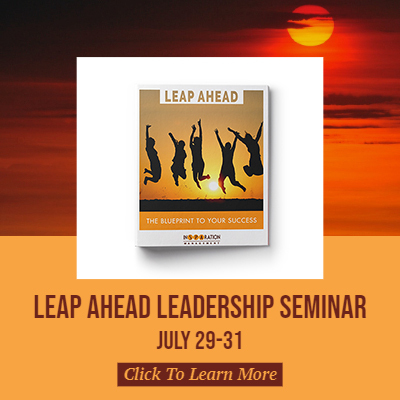 The Leap Ahead Leadership Seminar is a three-day event where we share a proven blueprint to effectively operate your Spa or Medi Spa. 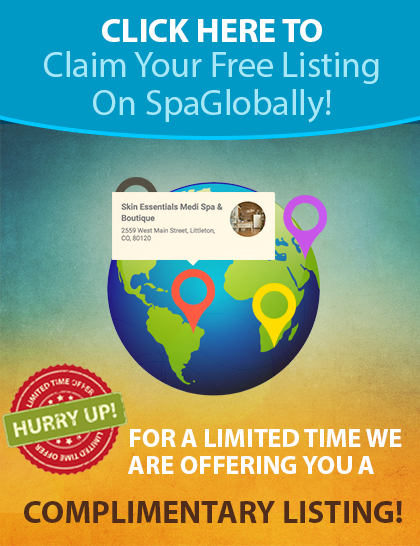 We will give you the tools necessary to boost the efficiency of your existing Spa or Medi Spa. 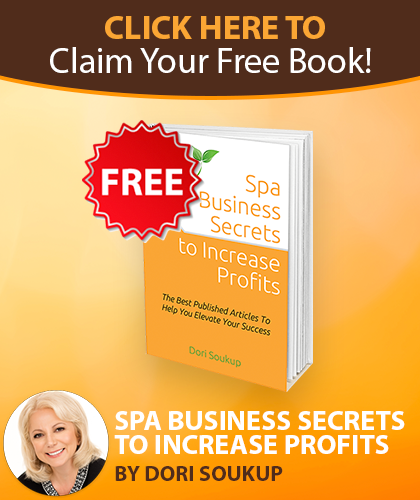 As a result, you will enjoy less stress, more revenue, and more profits! After attending this seminar, you can put the days of using the “trial and error” approach to building your business behind you. 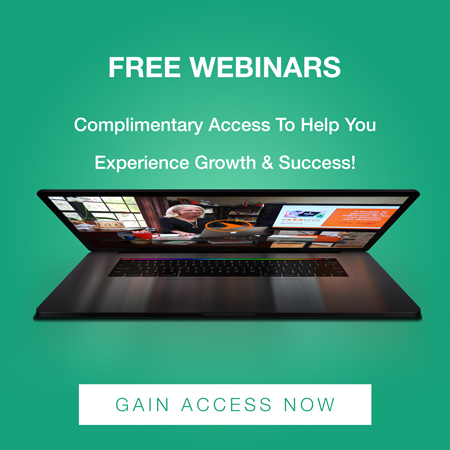 If you are frustrated with the day-to-day operations in your Spa or Medi Spa, the Leap Ahead Seminar is what you need to get your business back on track! Write Your Book In One Weekend! If you are an attorney, a physician, an accountant, an engineer, hold a professional position or own a business, the Become Published Seminar is for you. 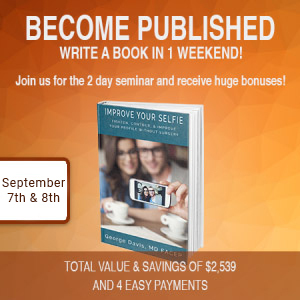 During this two-day seminar, you will learn the benefits of Authority Marketing and you will write your book in one weekend. 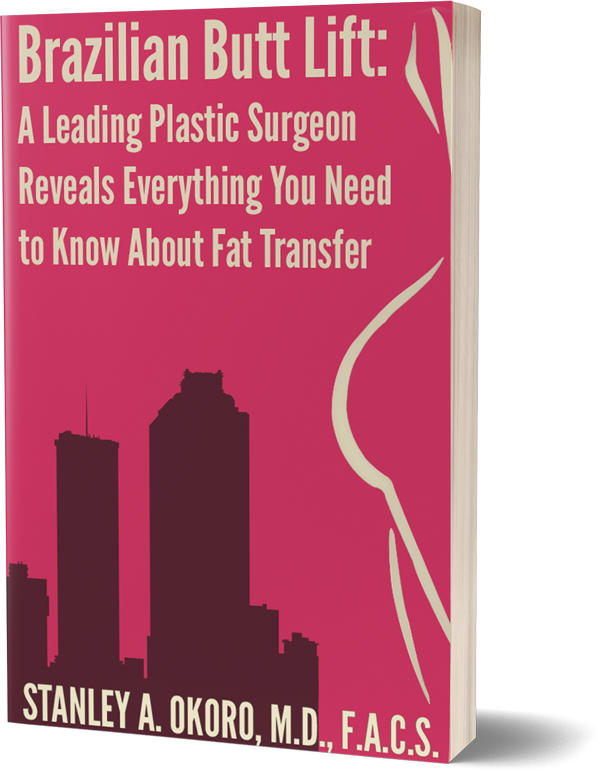 When you become published, your expertise in your industry will be established and you will be recognized as an authority in your field. As a result, you will be able to grow your business, increase prices. and enjoy more revenue and profits. If you want to grow your business, improve your positioning, and stop playing the “price war games,” you owe it to yourself to attend this seminar. Don’t settle for leftovers. Become published, get noticed and charge the prices you deserve!